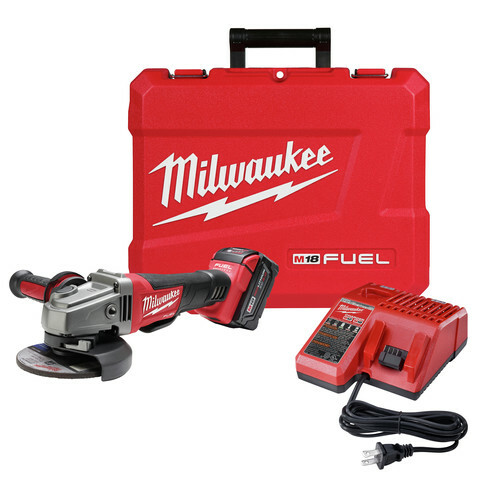 I would not buy this hammer drill. I have the smaller hammer drill and never had a issue. Stay away from this product it's a waste of a lot of money.. They also take forever to get serviced. This thing is awesome. Just finished chipping 2 1/2" concrete. Worked as well if not better than my corded 1 1/2" spline hammer drill. 9 amp hour battery lasts forever. Is this tool SDS max or SDS plus ??? 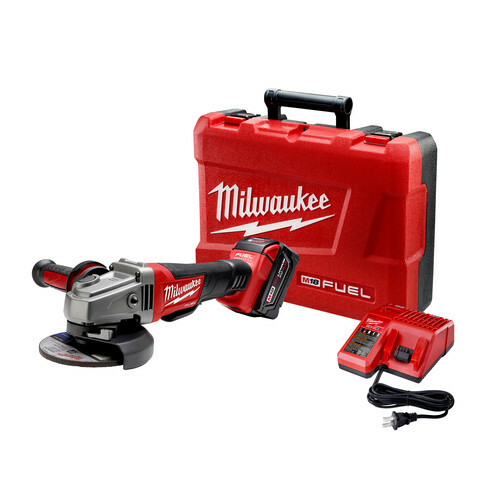 BEST ANSWER: The Milwaukee 2717-21HD has an SDS-Max chuck. Will it drive a ground rod?